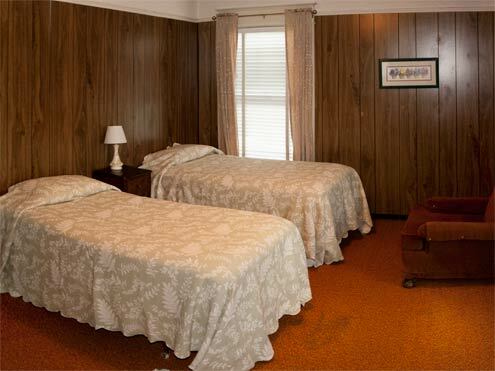 Rooms in the WSU Puyallup Guest House are available to personnel affiliated with Washington State University having business at the Center, with priority given to graduate students studying with WSUP faculty. 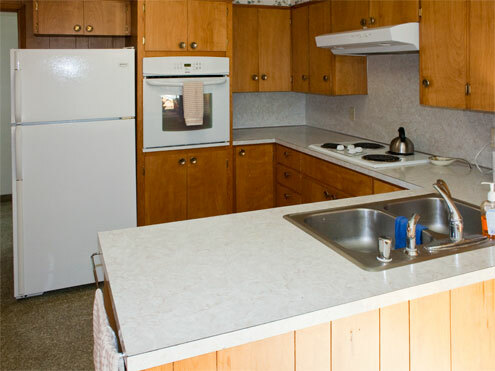 The guest house features full kitchen and laundry facilities. 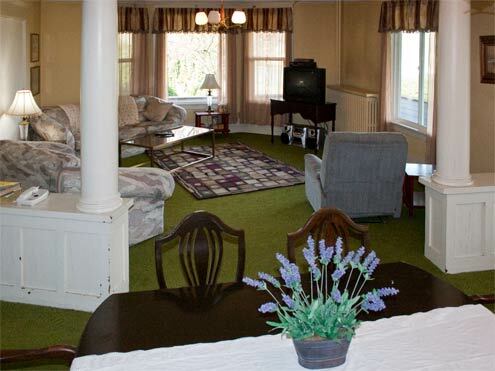 Utilities, local phone service and wireless internet are included in the rental fee. *NOTE: Length of stay is limited to three months unless a graduate student, and there is often a waiting list. 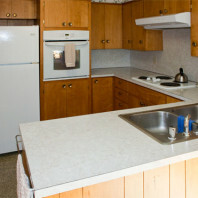 Reservations must be made in advance through the main office. Contact Kelsey Leavitt (kelsey.leavitt@wsu.edu, 253-445-4580) for information on availability or to make a reservation. 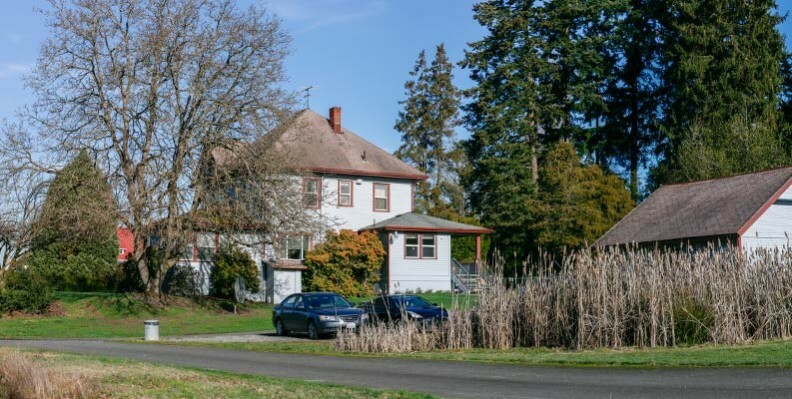 A small rental cottage is also available to personnel affiliated with Washington State University having business at the Center, with priority given to graduate students studying with WSUP faculty. 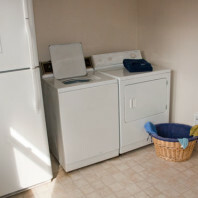 Rental rate is $500.00 per month and includes utilities only (does not include phone service). 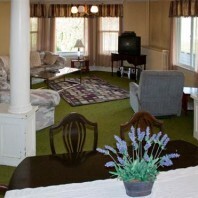 The guest house features a common area for watching TV, reading or group activities. 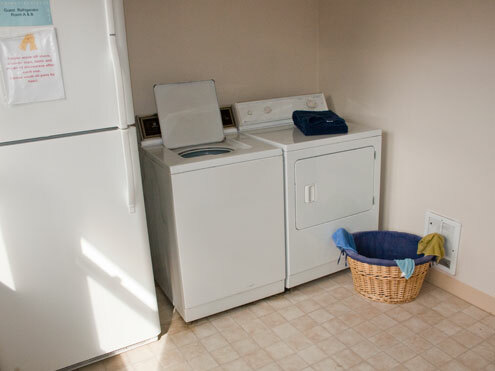 On-site laundry facilities are available for guest house residents. 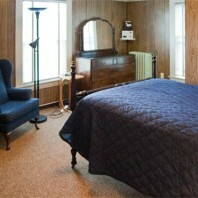 Double occupancy room. 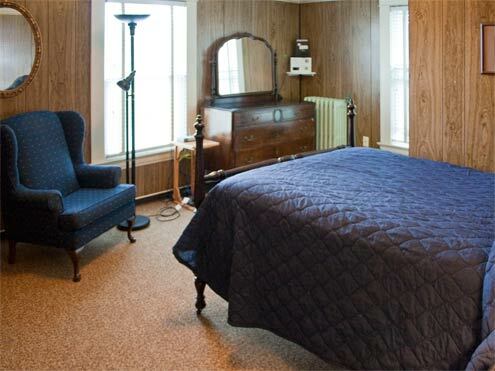 This room will have a double bed.